Roland Garros starts this weekend! Each year, Roland Garros heralds the beginning of summer. amidst end of year exams, and painfully long days in the office with the sun shining outside, it is an enjoyable distraction to tune in and get lost in the hypnotic sport that is Tennis: watching the players running, serving and smashing on the clay, whilst sitting back with a glass of Pimms in hand. In order for you to get better acquainted with this year's protagonists, Franceinlondon has prepared a list of the top 10 players to watch ( 5 men and 5 women : male-female balance is crucial for us ). He is currently the best tennis player in the world. But for how long? It is true that he is 'only' World No. 2. But the Serbian is still undefeated in 2011, as he has won 37 matches in a row and 7 trophies including the Australian Open and two Masters 1000 tournaments on clay. 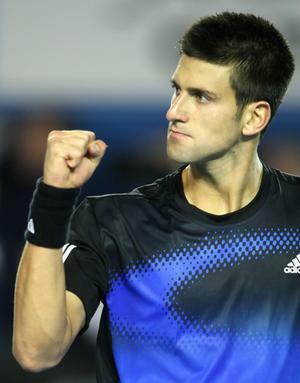 Since he won the Davis Cup with his Serbian team-mates in December 2010, 'Nole' has simply been unstoppable. Rafael Nadal knows that to his cost : Djokovic defeated him twice on clay, in Rome and Madrid. Needless to say that, should he win Roland Garros, Djokovic's No. 1 dream could fast become a reality. 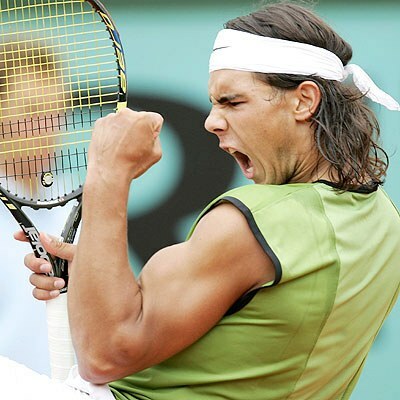 It is up to him to put an end to the Nadal & Federer tennis era. Truth be told, Rafael Nadal is no longer the master of clay who reigned as a tyran over this surface with 81 consecutive clay wins. Indeed, Novak Djokovic has broken Nadal's winning streak and is preparing himself to usurp the left-handed Spaniard's throne at the top of the world tennis rankings. But don't go so far as to believe Rafa's time has past for good : his top-spin and court coverage is still the most efficient on clay. The Manacor-born player also knows that a victory at Porte d'Auteuil would allow him to equal Bjorn Borg's record of six titles. Legend is waiting for him with open arms. After many will-he-won't-he doubts due to a hip injury, Juan Martin Del Potro finally confirmed a few days ago that he will play in the French Open. 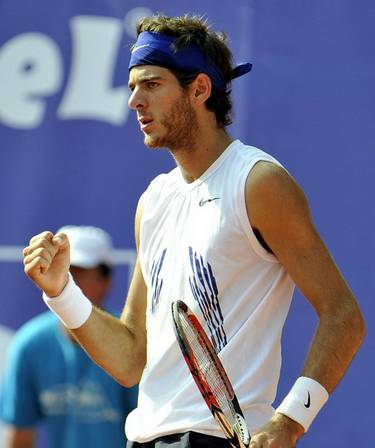 This is fantastic news for the Argentinian Tower of Tandil, who had also been sidelined for months with a serious wrist injury that threatened his career. Since he went down to 485th rank in January 2011, the Argentinian has made an impressive comeback and is now back to top form. He won two tournaments this year, including one on clay in Estoril. With his dazzling serve and his devastating forehand, this man could cause a huge sensation in Paris. He is the most dangerous outsider for Nadal and Djokovic. At last ! Mozart – the nickname he was given as a young player for being a child-prodigy - is back on a victory trail. The least one cay say is that he has been to hell and back with his previous seasons. After a disastrous 2009 season - he was banned for two-and-a-half months in May after testing positive for cocaine during the Miami Masters. 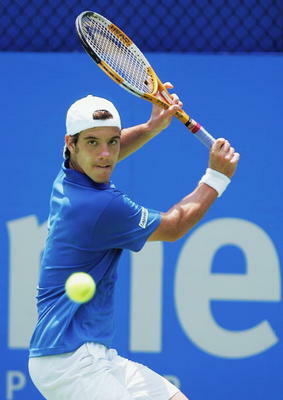 Richard Gasquet has since had many troubles in trying to get back to his former level. But his brilliant run to the semi-finals in Rome, after defeating Roger Federer, proves that Gasquet is ready to make a coup in Paris. If he can withstand the pressure, Richard Cœur de Lion could be a great challenger. Let's make a bet : the 22 year-old Ukrainian player is going to be a star. 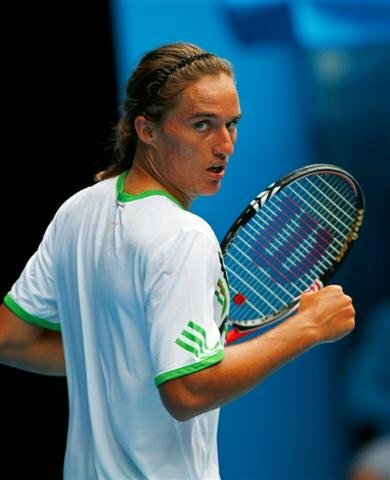 With his unusual style of varied pace and spins, mostly inspired by former World No.4 and legendary compatriot Andriy Medvedev, Alexandr Dolgopolov has had an impressive career progression : from 131st rank at the beginning of 2010 to 20th rank in April 2011. He also reached the quaterfinals at the Australian Open and played his first ATP Final in February, proving he is getting ever closer to the World's Top 10. As clay is his favourite surface, it is time for Dolgopolov to establish himself as a true champion. When it comes to giving an example of successful comebacks in sporting history, Kim Clijsters is probably one of the best case-studies. 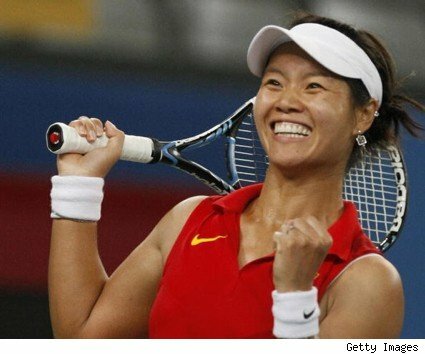 Since her return following the birth of her daughter in February 2008, Mummy Kim has gone on to win the last two U.S. Opens and was the No. 1 player in the world in 2010. With her wealth of experience, she can be considered as the favourite of this year's Roland Garros tournament. However, despite her two finals in Paris in 2001 and 2003, clay is not the favourite surface of the Belgian player. But with her amazingly competitive spirit, Kim is more than able to transcend herself in this event. After experiencing extremely hard times in trying to recover from a serious shoulder injury, Sharapova has just been back to her best level. Maria is now ready to conquer Paris, and determined to complete her Grand Slam collection with the French Open, the only Grand Slam she has not yet won . Last week, she won the Italian Open with her inimitable style : sweeping forehands, powerful serves and deafening screams. There is no doubt : the diva is back. This could be the true fairy tale of this year's French Open : Li Na hopes to become the first Chinese tennis player to win a Grand Slam. She almost achieved it in January 2011 at the Australian Open, but finally lost against Kim Clijsters. She recovered perfectly from her frustrating loss and is now ranked as No. 6 in the world: her career high. It is obvious the Wuhan-born player is in incredible shape, and should be considered a dangerous outsider. It would have been shameful to evoke this year's Roland Garros tournament without mentioning the fantastic courage of Virginie Razzano. The French tennis player Virginie Razzano will play at 2011 French Open despite the death of her fiance and coach Stephane Vidal. To explain her decision, she simply declared to newspaper l'Equipe : “Four or five days ago, I asked him: 'Do you want me to go and play at Roland Garros? He answered: 'Yes, you need to play.' Because his intention is that I keep on going with my life, that I play for him and that I continue to be strong and to fight”. No matter if she wins or not, the most important thing is that Virginie Razzano will pay tribute to her fiance on the clay.